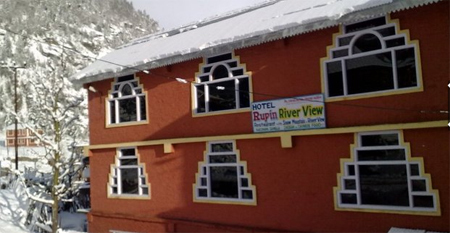 Hotel Rupin River View is situated at a very pleasant location where guests can feel the comfort and freshness of the Himalayan region. 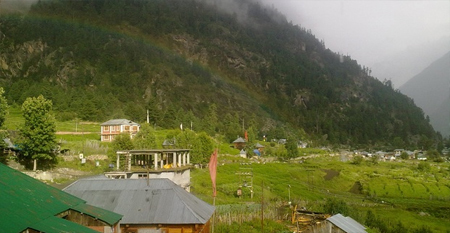 Alpine pine trees, snow capped mountains and the River Bhaspa gushing down the valley are some of the things that set the property apart from other hotels. 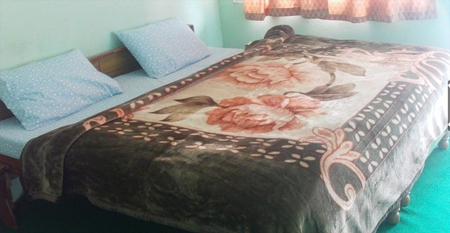 The hotel offers basic facilities for both business and leisure travelers to make their stay easy and relaxing. Formal meetings can take place in the well-appointed conference hall which has enough space. 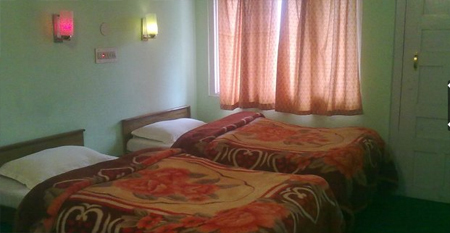 Different types of rooms are available within the premises to select the one according to the requirement. 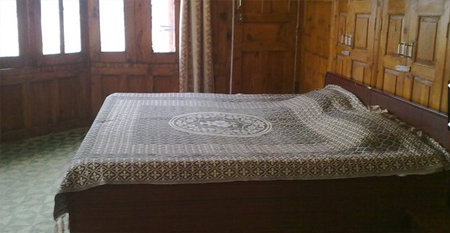 All these guest rooms are equipped with necessary amenities. Attached balcony in each room allows guests to take a look over the beauty of the nature. 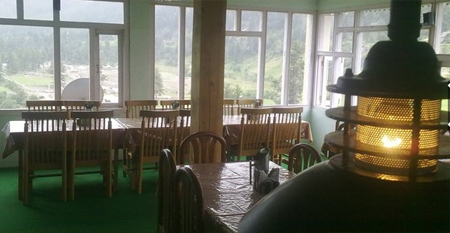 On-site multi-cuisine restaurant is there to savor delicious meals and give your taste buds a tantalizing sensation. This hotel also offers an easy access to nearby tourists and adventures spots to make your vacations more lively and happy. 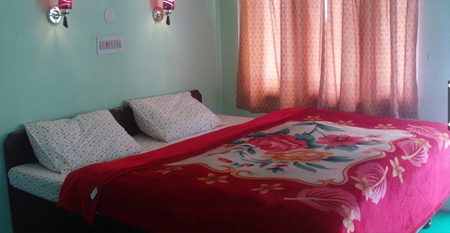 The hotel offers convenience in its well-maintained standard rooms with all necessary amenities like television, direct dial telephone and mini bar in it. Each room feature large windows and attached balcony from which guests can enjoy the stunning view of high mountains and lush green trees. En suite bathrooms come with essential toiletries.